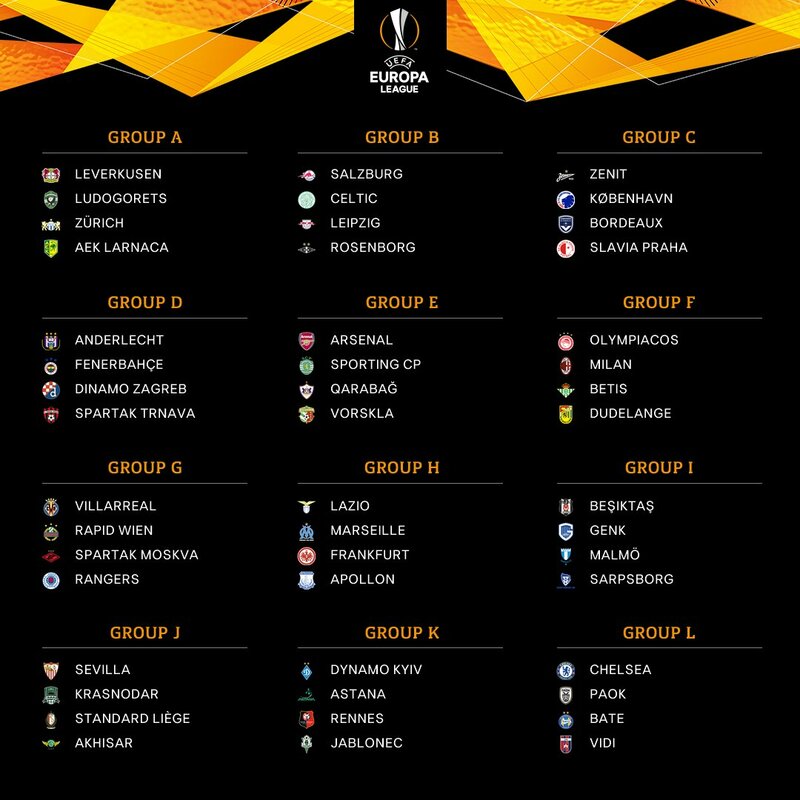 Here is Europa League groups for those interested. Feel bad for Sporting Lisbon... absolute Shambles..
Hard to guess who wins Europa till we know all the teams that will be playing (3rd place teams from Champions league group)..
Yeah hard to guess without those teams but from the list I'd say Chelsea and Sevilla have a good chance. Liverpool has really caught my attention.